Our unique Apart-hotel concept makes Fleistay Tooting a distinctive choice for those needing short term accommodation. The Apart-Hotel offers you a remarkable blend of the benefits of a hotel with the homely atmosphere of an apartment. Flexistay Apart-Hotel Tooting offers the perfect solution for persons needing accommodation for up to a week or even longer. 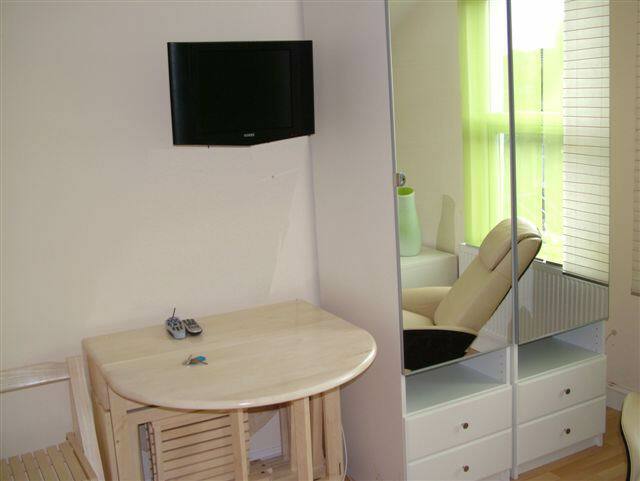 All rooms are private and en-suite except for our Budget Double Rooms. All rooms come complete with High Speed Wireless Broadband Internet Access, desk & chair and leather recliner for total comfort. 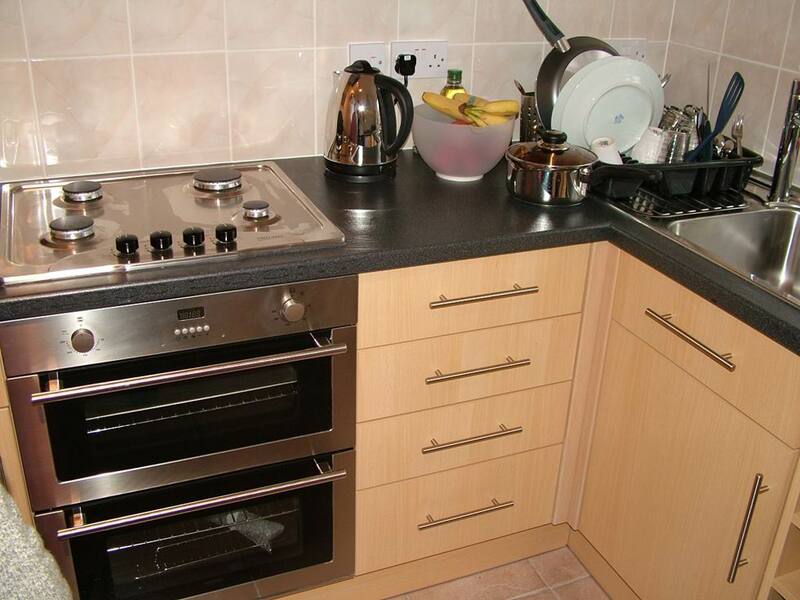 Kitchen facilities are shared and include use of cookware and supplied utensils, washer/dryer and a lounge area. All day breakfast is provided free of charge and is self-service for all rooms except the Budget rooms. 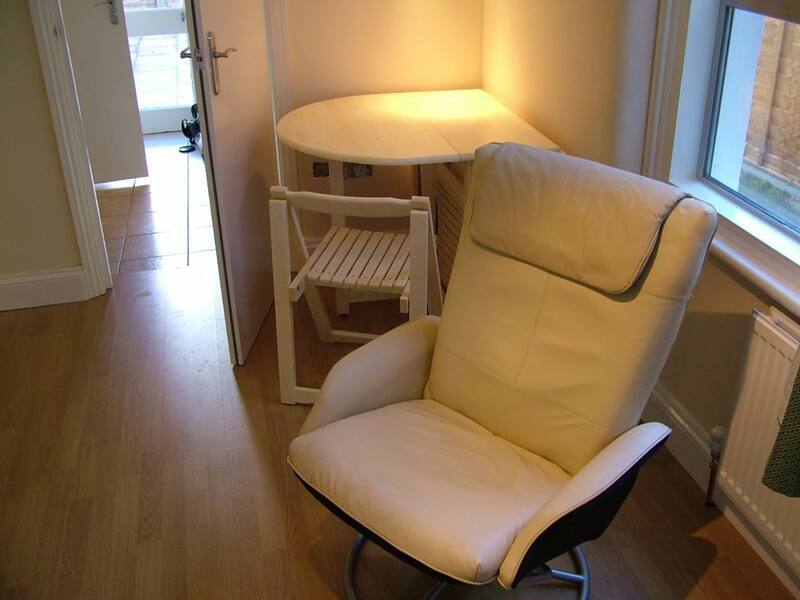 Flexistay prides itself in providing excellently clean and well presented accommodation in London and as such our Apart-Hotel has been modernised to a high standard. 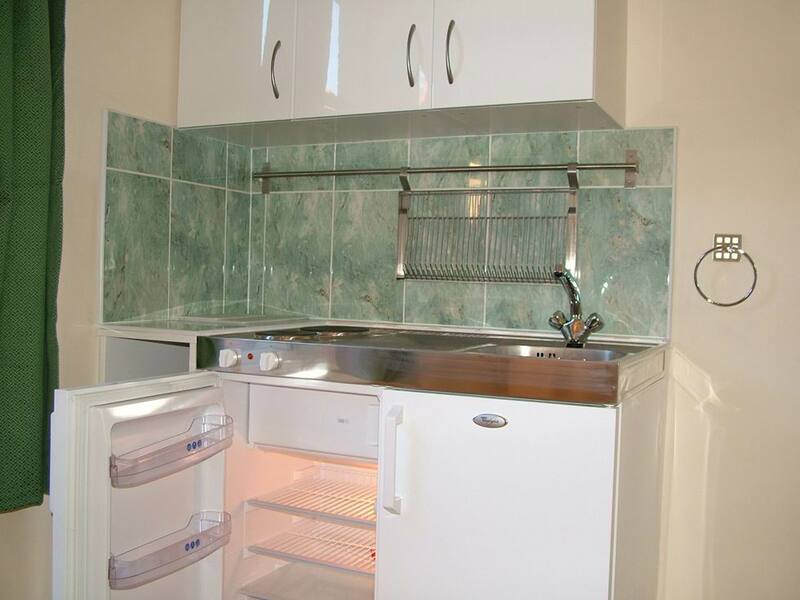 It has been designed for providing a homely atmosphere for the regular business traveller or persons relocating to the UK, requiring accommodation until they are able to settle down properly. Flexistay Tooting Apart-Hotel is ideally situated for east access to St. Georges Hospital (approx. 10-15 mins walk), London Bridge, London Victoria and Canary Wharf due to east access and excellent public transport links. Check-In: Please phone or email us to inform us of your expected arrival time if before 5pm and after 9pm so we can ensure your room is ready for check-in. (Contact details can be found on the Contact Us page or on your Booking Confirmation).However, we are available and fully contactable 24 hours a day. The latest check-in time is 9pm, without prior arrangement. If you are aware that you will not be able to check-in before this time please make sure you let us know and we will accommodate your needs. En-suite (except our Budget Double Rooms). High Speed Wi-Fi Broadband Internet. 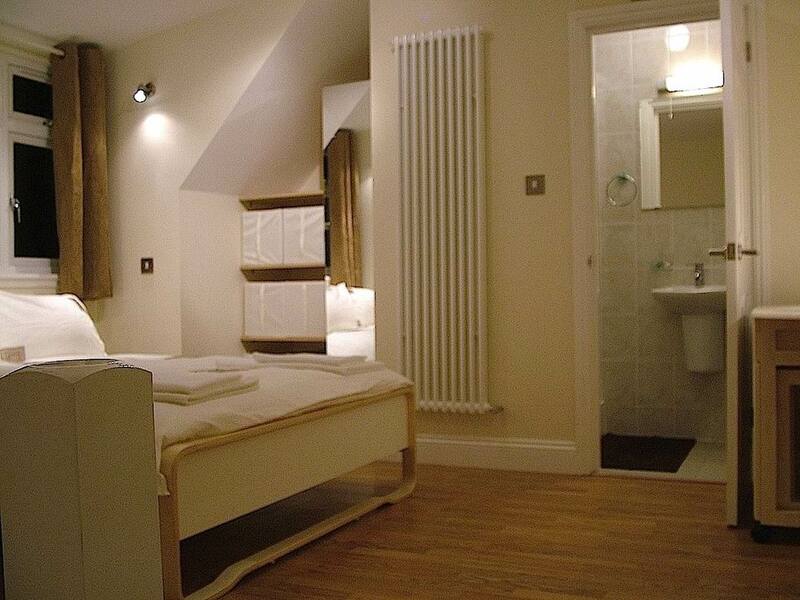 Single-Bed Room: £40 per night. Double-Bed Room: £70 per night. Triple-Bed or Family Room: £100 per night. 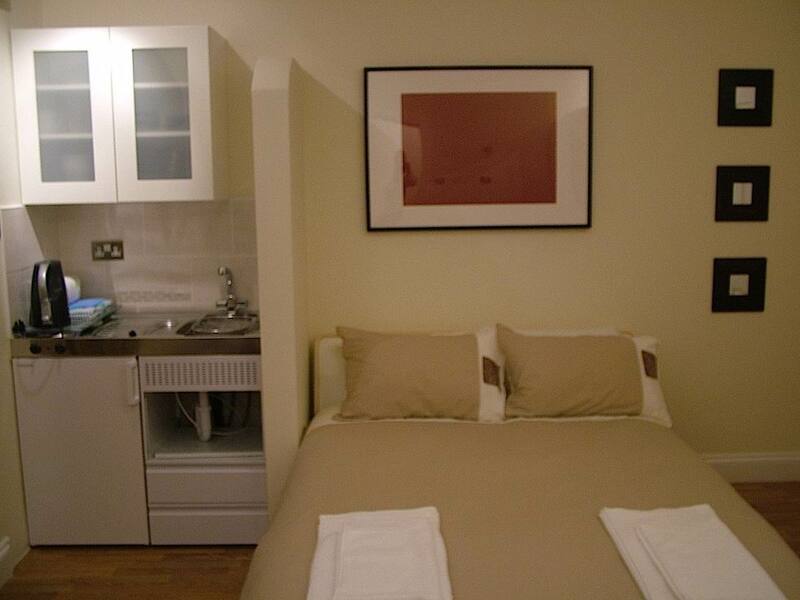 Single-Bed Room: £250 per week. Double-Bed Room: £300 per week. 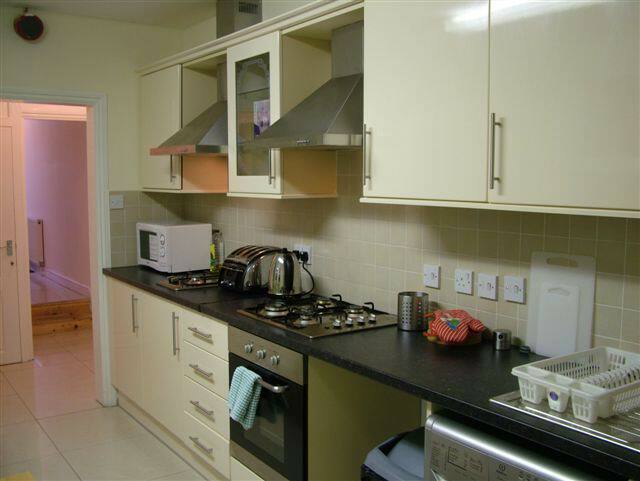 Triple-Bed or Family Room: £450 per week.